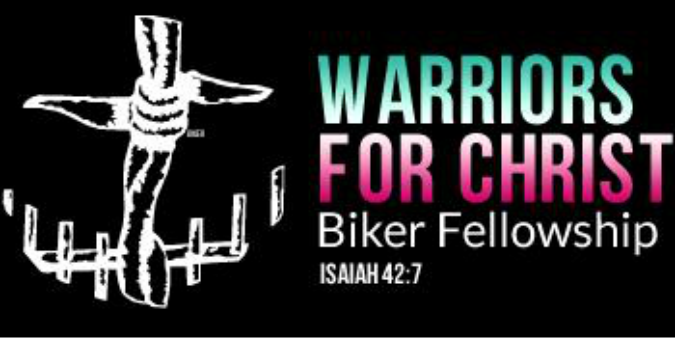 Warriors For Christ goes into many prisons each year, sharing the Love of Christ with inmates! Many lives have been changed through our ministry, and we ﻿Thank God﻿ for that each and every day! WFC has a Food Pantry the 3rd Saturday of each month, from 10:00 am until Noon. WFC is also active in ministering to the homeless. We do several outreaches a year to provide food and clothes to the homeless in Fort Worth, Tx.